Boing Boing favorite Steven Johnson (previously) has written at length about the emerging politics of "liberaltarianism" in Silicon Valley, which favors extensive government regulation (of all industries save tech), progressive taxation, universal basic income, universal free health care, free university, debt amnesty for students -- but no unions and worker acceptance of "volatility, job loss, and replacement by technology." Johnson calls it "disruption with economic airbags." It's an interesting evolution beyond the kind of cartoonish Ayn Rand Libertarianism that once ruled Silicon Valley, but which has seen steep declines in recent years. Johnson points out that tech workers have discovered that they have political power. Their industry is the nexus of more wealth and information control than any in modern history, and it has a massive labor shortage. That means that tech workers who flex their muscle can force their employers to leave billions of dollars on the table by objecting to immoral products and courses of action. However, this seems to have produced a blind spot where labor relations are concerned. I am always at pains to point out to tech workers that they aren't more important than the janitors who clean the toilets at their offices -- their company could no more survive a terminal cholera outbreak than it could a mass exodus of engineers. But because of the shortage of skilled tech workers, they have more power. This has led tech workers into a kind of exceptionalism that denies the agency of other kinds of workers who are more easily replaced, but whose work is every bit as important (and whose innate worth is ever bit as high) as tech workers'. 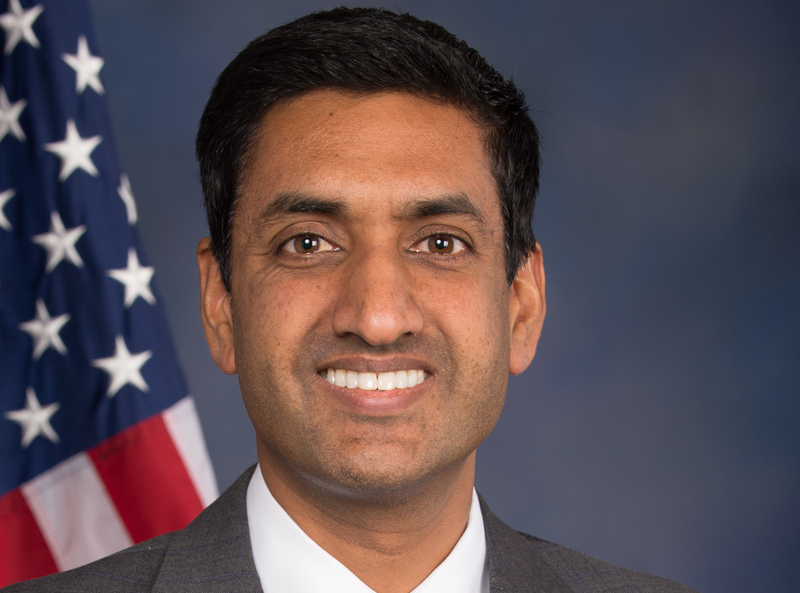 Johnson frames his piece around the political career of Ro Khanna, a progressive, Sanders-adjacent Democrat whose congressional district encompasses Apple HQ, Intel HQ, and Tesla's main plant. Khanna is a good proxy for the shifting politics of Silicon Valley: leftward, with odd-shaped exceptions.